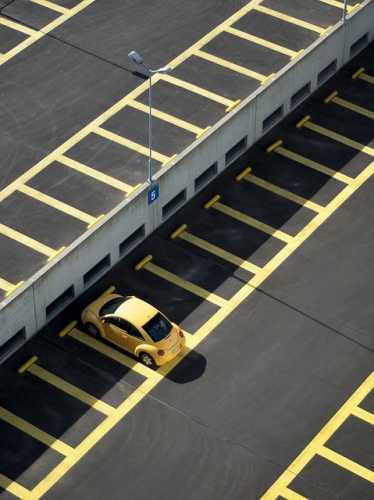 The use of thermoplastic paint in road markings is becoming more commonplace due to the advantages it has over its more traditional predecessors, but what exactly are those advantages and why do they help so much? Firstly, we’ll look at what these markings are. Thermoplastic markings are made of a synthetic resin, with pre-mixed glass beads used for the long term. It is created using thermoplastic paint which is in the form of a solid powder, before being melted down and added to the marking machine to be applied to the surface. Colour can be added using pigments, which is obviously a necessity for different kinds of road markings. Thermoplastic markings are applied to the surface at a high temperature, but they set very quickly. Not only does this speed up the application process as a whole, it also means it is the perfect solution for repairing or improving existing or worn out markings. Ensuring that road markings are visible at all times is essential to the safety of road users and pedestrians alike. With thermoplastic markings, they can be designed and applied in a way that makes them highly reflective – perfect for visibility in low light, which helps keep drivers and pedestrians safe. They can also be applied in a much thicker way, which offers tangible feedback to road users. That is to say drivers will be able to feel if they pass over the markings, which will alert them to what is going on – ideal for warning drivers about upcoming risk spots and encouraging them to slow down. The resilience of these markings means that the need to replace or repair them is reduced, which saves a lot of time and money. It also means they can cope with heavy usage, and if the aforementioned pre-mixed glass beads are used, then it helps provide skid-resistance for drivers, too. The resilience of these markings means that they can be used in all kinds of areas. From car parks, where there is likely to be heavy usage but low speed, to busy roads and even cycle and bus lanes. 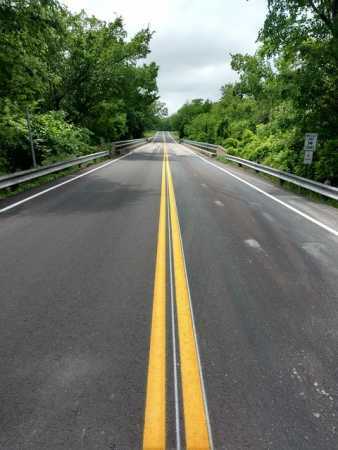 Their high visibility is ideal for markings that give the driver extra information – that is to say, more detailed markings aside from the standard vertical markings that indicate lanes and so forth. It is fair to say that there are a lot of benefits that come with using thermoplastic markings, and their continued and increasing use is testament to that. UK Surfacings Ltd are proud to be a leading provider of surfacing services for customers throughout London in the domestic and commercial markets alike. For more information, please get in touch with us today and we will be more than happy to help you with anything you need.